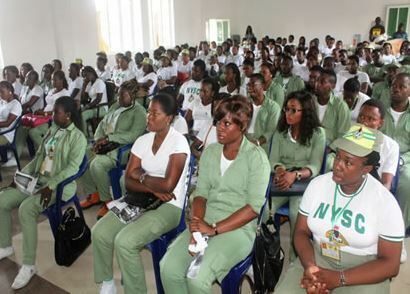 Nysc Corps members are At the verge Of going into the labour market. Hence, it is important that youth corpers equip themselves with safe work practices through quality HSE training. The health, safety and environmental (HSE) course is tailored to give participants the requisite knowledge in work place hazard identification and control. In addition NYSC participants will be issued an internationally recognized HSE certificate at a discounted fee. A valid NYSC ID Card. How much will it cost to enrol for the program? N20,000 (Covers registration, course manuals, HSE Videos, Notepad, Refreshment, Examination and internationally recognized World Safety Organization (WSO) certificates. 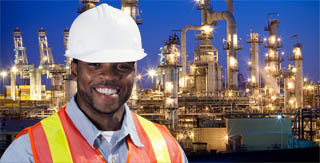 General and Advanced HSE (Level 1,2&3) International Certificates. Are the certificates accredited and recognized? Yes, the certificates are internationally recognized and accredited by the World Safety Organization (WSO). Where can I locate the nearest Hse training center in Nigeria? An email or sms, with venue of training and other details, will be sent to you after registration. How can I register to join the next batch?